“Any of you who live in the Chevy Chase/Tenley area please, please be on the lookout for our dog. His name is Frank and he is approximately 8 years old. 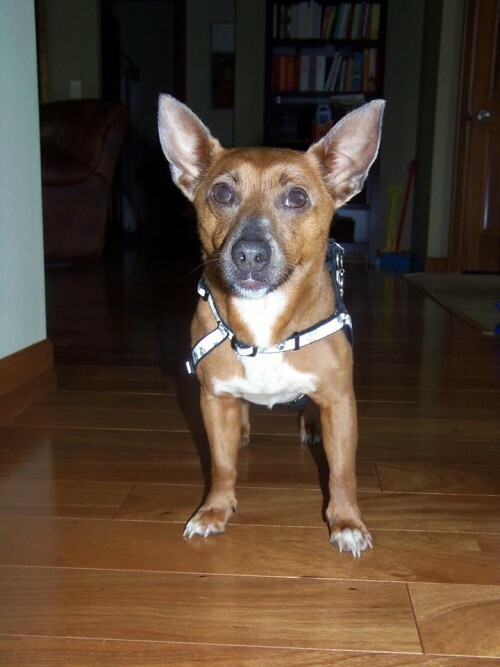 He is a terrier mix and is very affectionate. He also has incredible wanderlust. He is wearing a red Puppia harness and his tags still have my South Dakota address. He got loose from 45th and Western at approximately 6:00pm.